Sophomore Jake Griffin warms up for Day 1 of the state championships on the putting green. Griffin led the team with a score of 75 on the first day. WJ’s co-ed golf team saw their season come to a close following a fifth place finish at the state competition. It was the team’s first time qualifying for states in three years making it their highest overall finish in three years, an outstanding feat for the young squad. 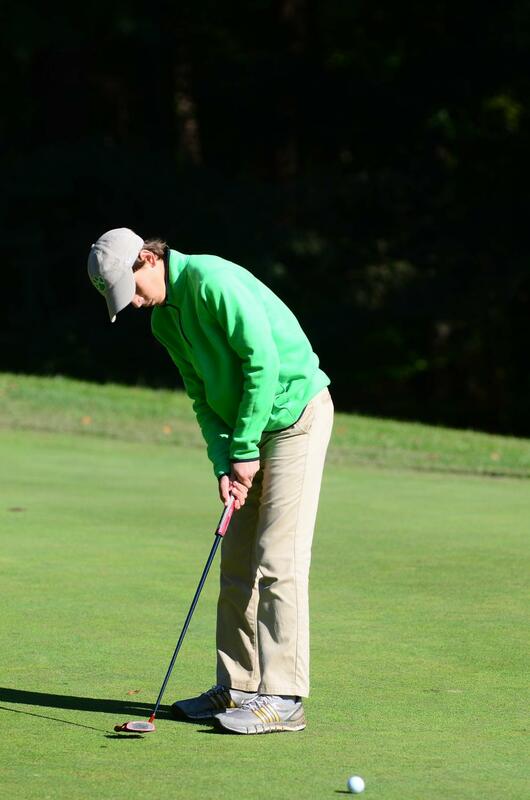 Griffin finished the season ranked first at WJ and sixth in the county with an average of 37.5 strokes per nine holes. 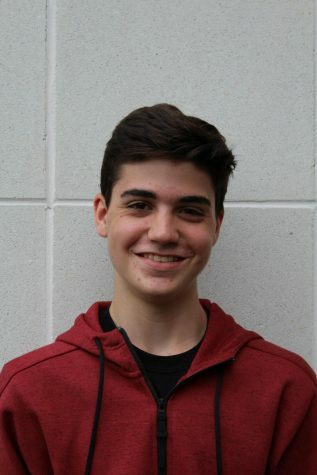 He looks to continue his steady growth into his junior year on the team. Freshman Jordan Frost was another pleasant surprise for the team. Ranking second at WJ with an average of 40.17 strokes per nine holes, he has also established himself as a rising star in Montgomery County. For girls’ individual districts, WJ sent senior Sabrina Stecklein and sophomore Elyse Vu. The two girls did not meet the qualification score of 92 for states, with Stecklein shooting a 103 and Vu shooting a 102. Stecklein and Vu led WJ this season at girls districts. While neither qualified for girls individual states, their hard work rubbed off on the boys team, who sent Griffin, junior Owen Porter and freshman twins Jaeger and Jordan Frost to states. At states, the team finished day one with a score of 317 making them tied for third. However the inexperience showed on day two with the team shooting 335, finishing fifth overall. It was the furthest any participant had been in their time at WJ. Overall, this season’s strong finish bodes very well for the future of WJ golf. Leadership from players like Griffin and Vu, entering their junior seasons next year, they will be instrumental if the team wants to build off of this year’s success.